New music release. Listen or download at: RadioDJ.Online. 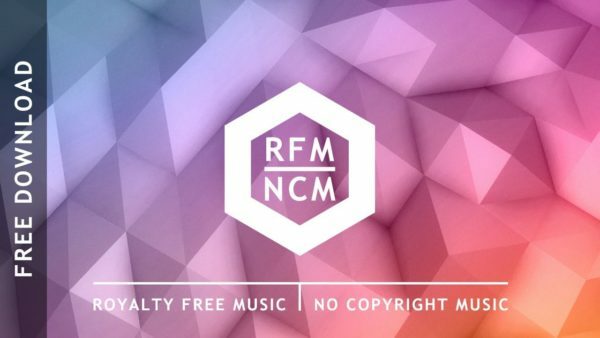 Music: Sky Scraper – Geographer Support by RFM – NCM: https://youtu.be/er3hB7yTaHI Music tracks can be downloaded in audio-library-and-music-file-archive. New music track. 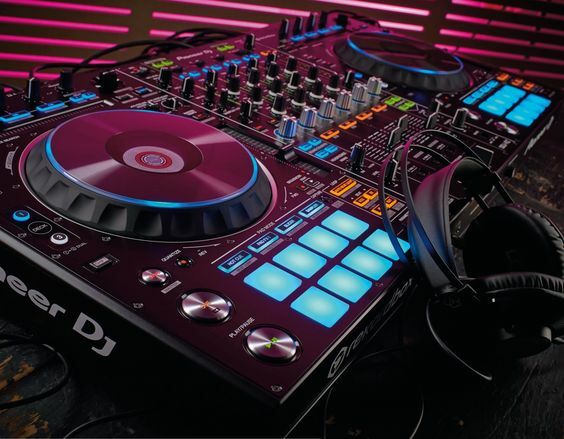 Listen or download at: https://radiodj.online from: Royalty Free Music – No Copyright Music. Geographer _ Royalty Free Music – No Copyright Music – Watch Me Music tracks can be downloaded in audio-library-and-music-file-archive.